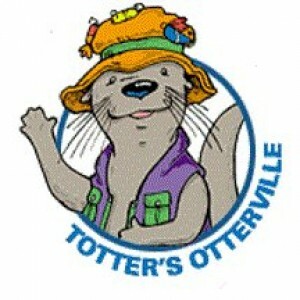 Totter's Otterville is an educational entertainment center geared towards children ages 10 and under. Otterville is a secure environment with fascinating "play to learn" activities that will provide hours of fun for the entire family. Totter's Otterville is located in Covington, Kentucky.